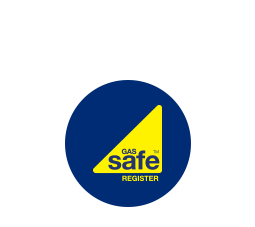 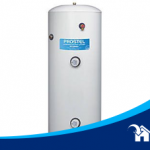 Unvented cylinders require a special qualification to install service and repair. 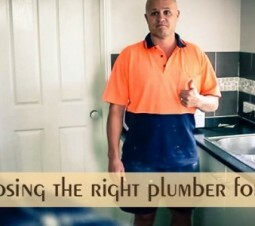 Union plumbing has specially trained engineers who can provide you with all types of unvented cylinder installation and associated zone valves, wiring and controls. 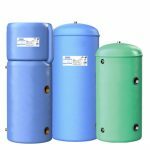 We provide direct cylinders which run from an electric emersion power source and indirect with have the option to either run from the emersion or from a gas boiler. 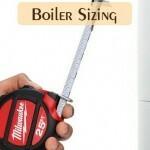 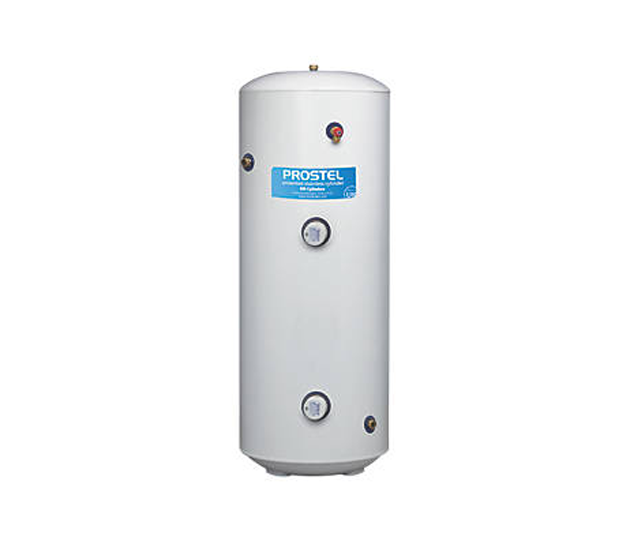 Unvented cylinders are suitable for properties that require large amounts of hot water. 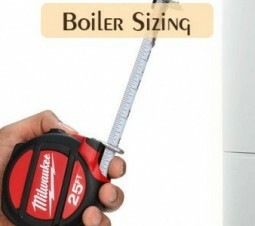 If you have multiple showers running at the same time a Combi boiler is not suitable. 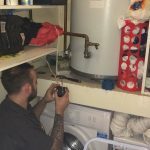 Union Plumbing and Heating LTD have specially trained Engineers who have safely install, service and repair Unvented Cylinders from our branches in Huddersfield, Halifax, Wyke, Bradford covering the whole of West Yorkshire. 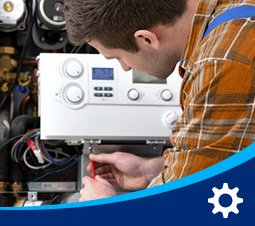 Fill in the automated booking form or give us a call to arrange a quote, repair or service. 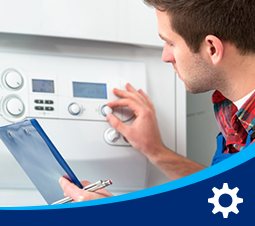 The office staff will book an appropriately qualified Engineer to give you expert advice. 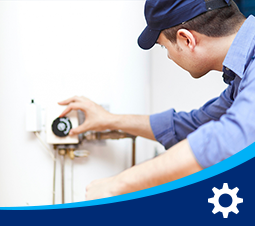 If it’s a repair or a new installation, your engineer will call ahead to let you know when they will be arriving. 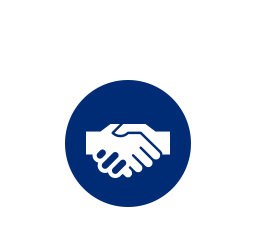 The job will be carried out by a professional and curious member of staff. 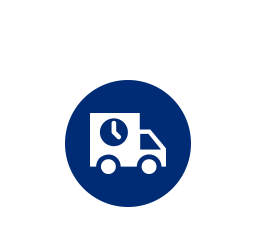 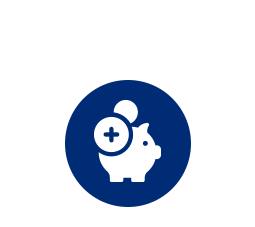 A full invoice will be generated with the option of paying via card transaction. 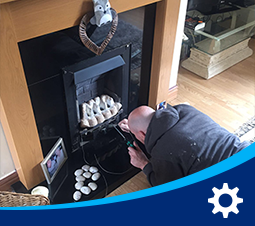 We record all our work electronically including the engineer who attended your property and the service carried out.